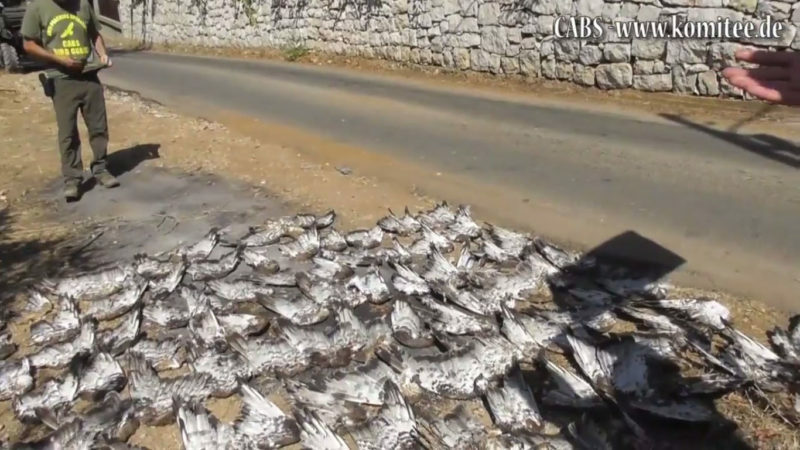 Bird Guards film raptor massacre beyond all imagination in the Lebanon. After CABS teams documented and reported the slaughter of dozens of protected birds of prey to the Lebanese authorities last week they returned to the killing fields in Aghbeh to see if the situation has improved. The opposite was the case. 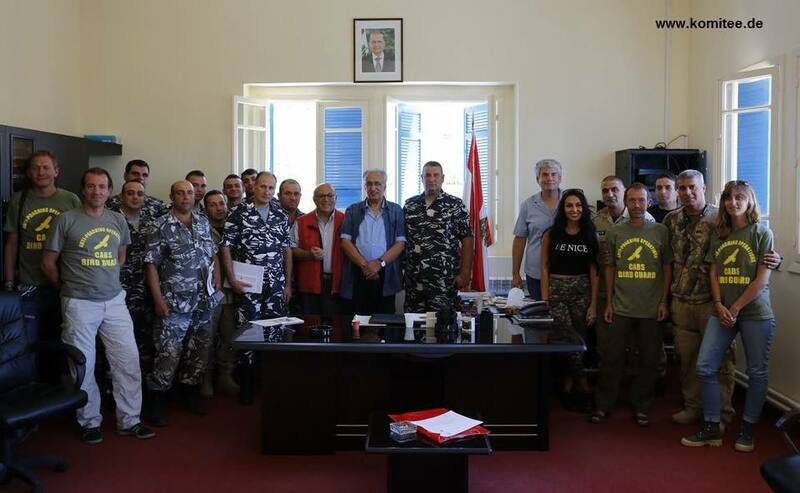 On Sunday September 10 – a day with a very strong Honey Buzzard migration – the participants of the Committee Against Bird Slaughter (CABS) & Society for the Protection of Nature in Lebanon (SPNL) expedition to Lebanon found the remains of another 70 freshly killed Honey Buzzards. While they were filming the gruesome discovery poachers continued with shooting down protected birds with impunity. 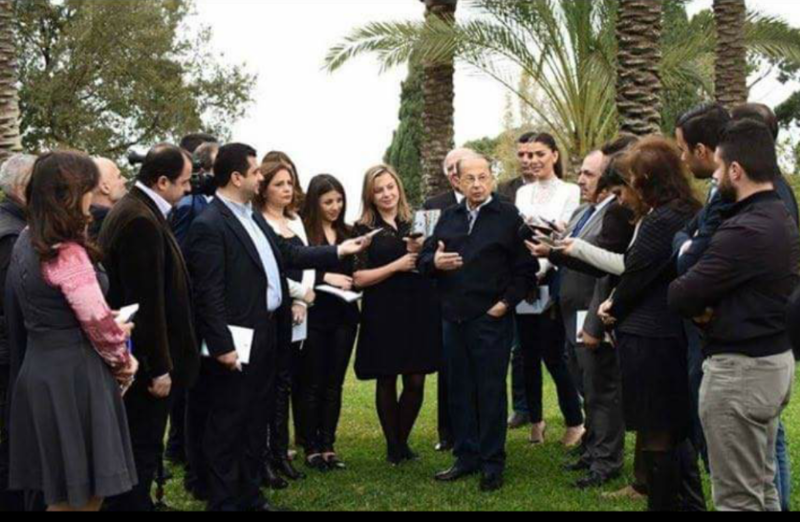 Birdwatchers shocked by mass killings of Honey Buzzards on Mount Lebanon. If the situation will not improve these beautiful creatures will soon be on the brink of extinction.